This well-attended series of workshops for entrepreneurs and entrepreneurs-to-be has been extended due to popular demand, with four new sessions! 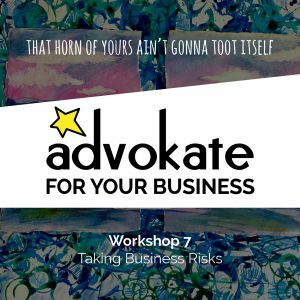 In every workshop, we have a bit of get-to-know you networking, a bit of a focused presentation, and a bit of hands-on let’s-get-this-figured-out so you’re walking out of there with something in your hands that is going to really define and help your business. 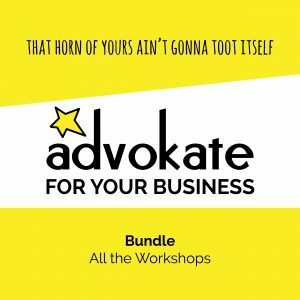 Workshops are $30 apiece, or bundle them all to save 20%. Invest in your business for less than $100! 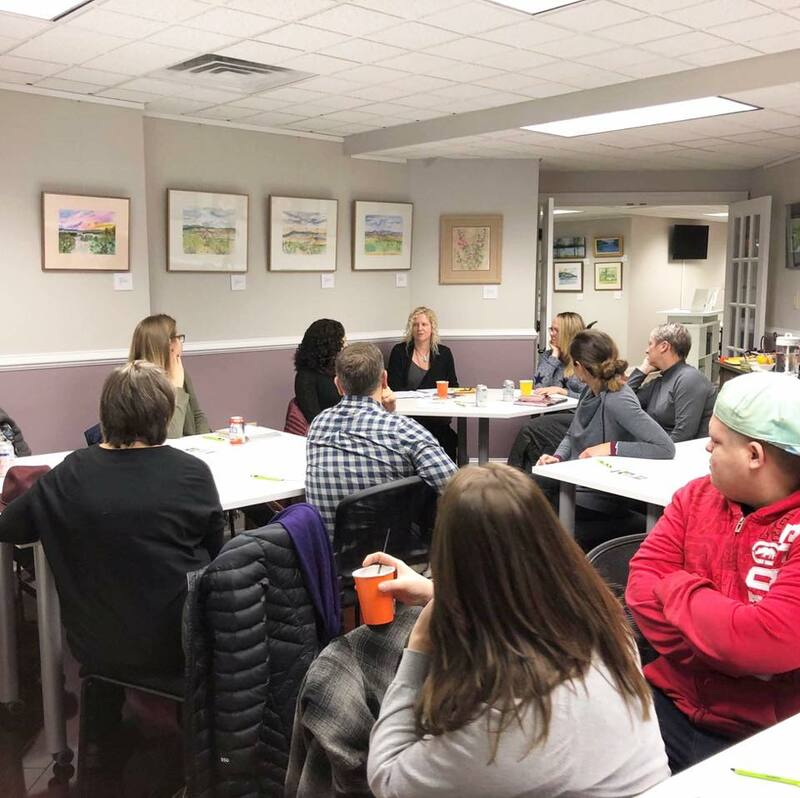 They all take place on Tuesday evenings from 5:15 to 7:30 p.m. at WorkSmart, located at 3 Warren Street, Glens Falls, New York. Note that space is limited. All workshops are held at WorkSmart.